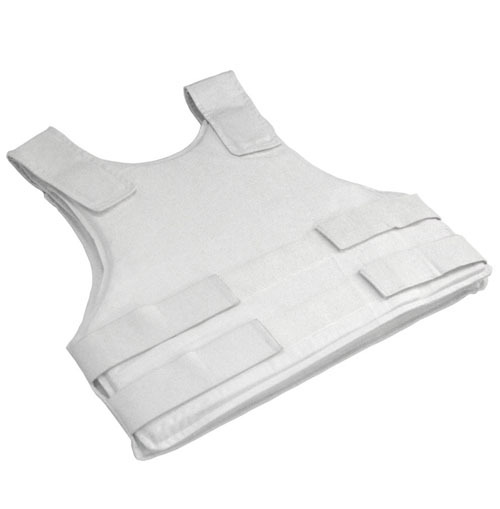 The NIJ II Concealed Bulletproof Vest is NIJ0101.06 qualified with a protection of level II. 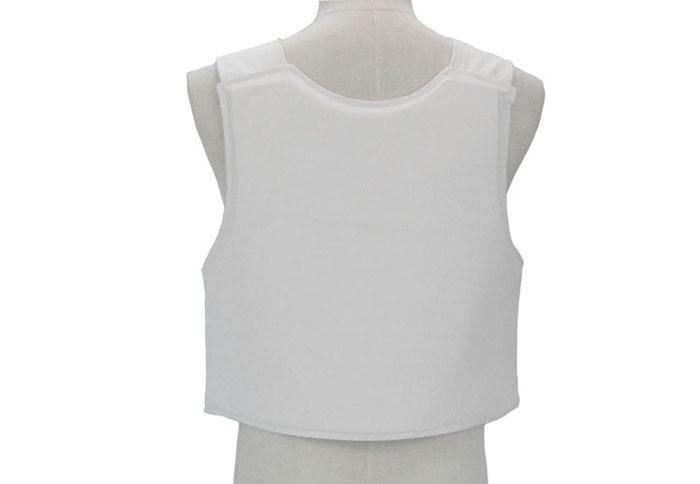 This vestis made of UHMW-PE (Test report available). 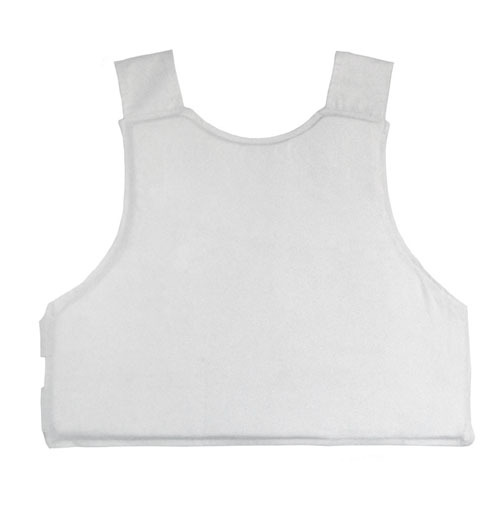 With the Velcroon side and shoulder, it can be adjusted to fit any type of body. 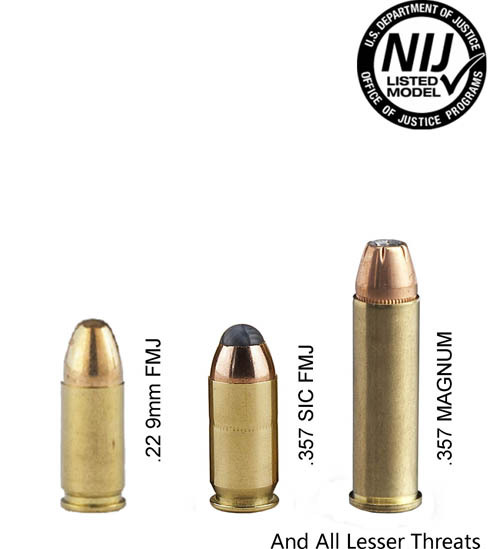 NIJ Level II, stable and excellent protection capability against most handguns. Interlayer: stable performance, longer service life, better water proof capacity. 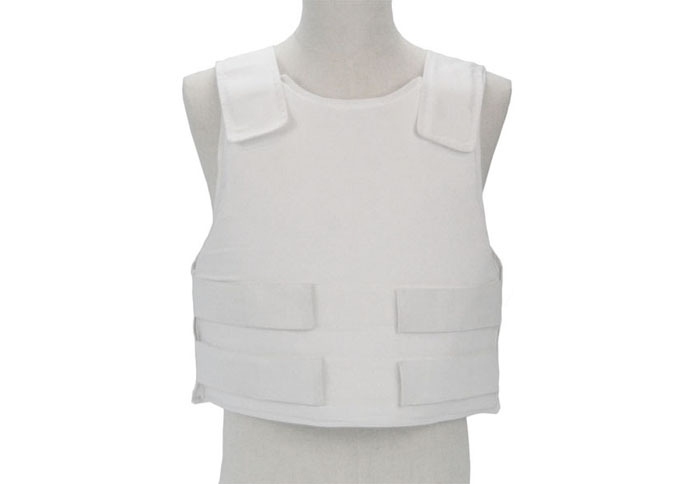 Much lighter than NIJ IIIA Vests. 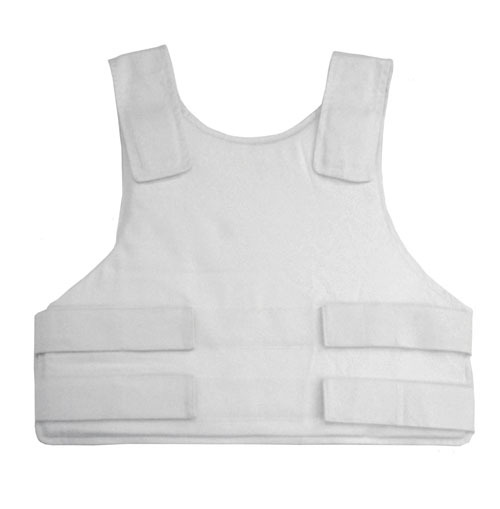 This BallisticVest is NIJ 0101.06 certificated with a protection of Level II. We can provide test report if needed. 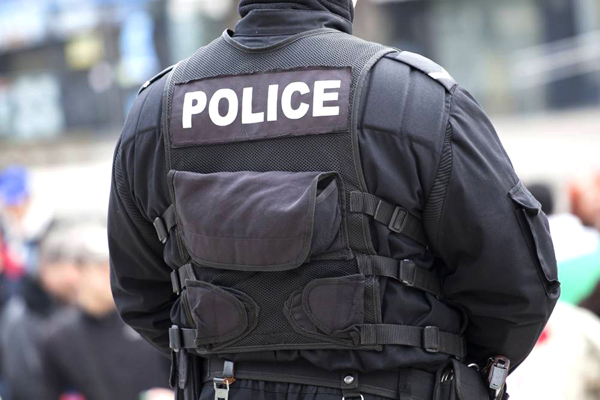 It can resist the attack of 9 mm FMJ and .357 Magnum and lesser threats. 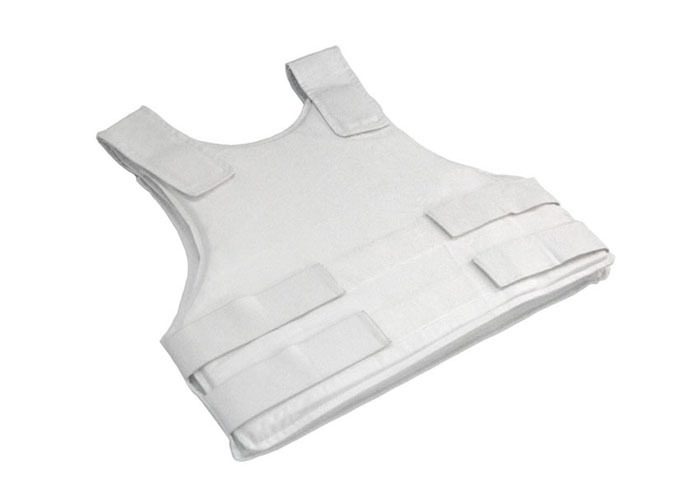 This Ballistic Vest is much lighter and also can resist the attack of most handguns, providing full concealed protection for people, especially for the staff of police forces, bank security agency, special police forces, homeland security, border protection agencies, and immigration control agency, as well as those who want to get more protection in secret. 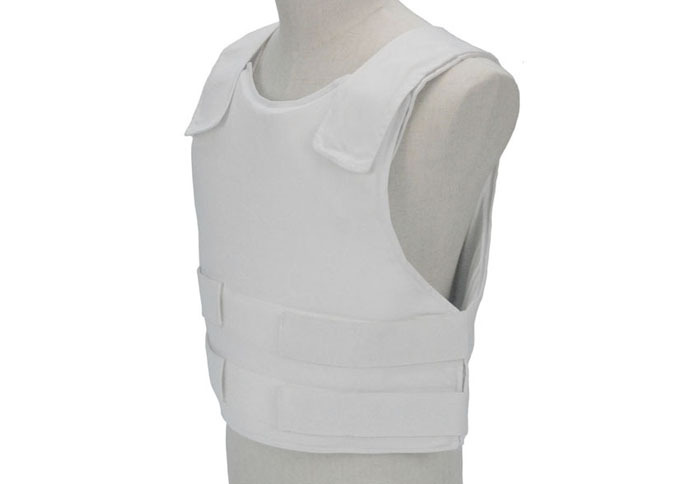 With the Velcroon side and shoulder, it can be adjusted to fit any type of body.